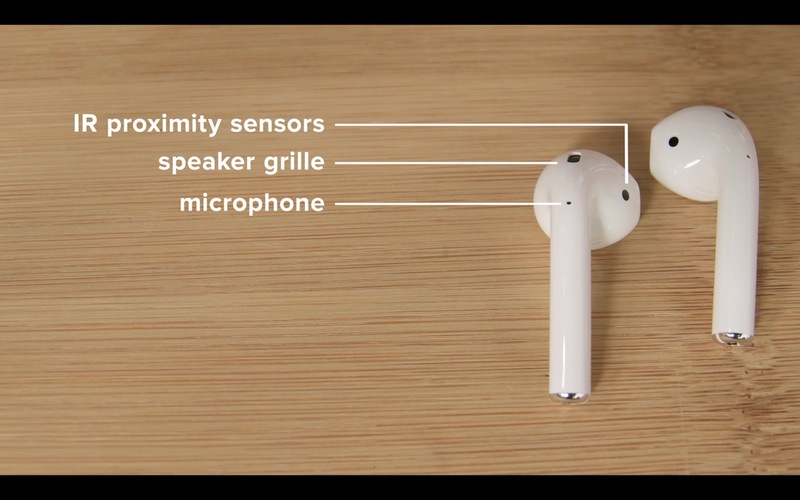 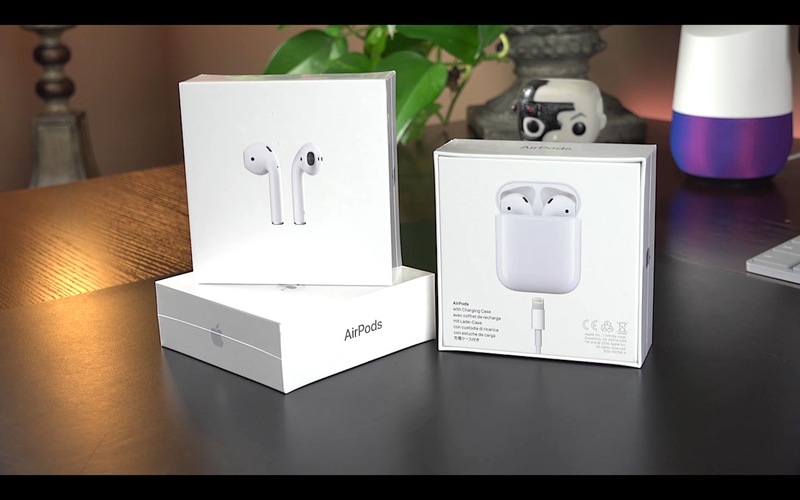 The following video shows a comparison between the new Apple AirPods versus Samsung Gear IconX. 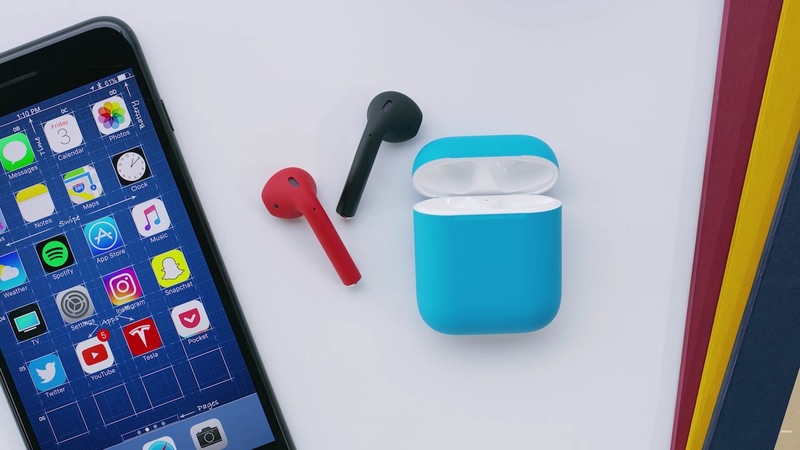 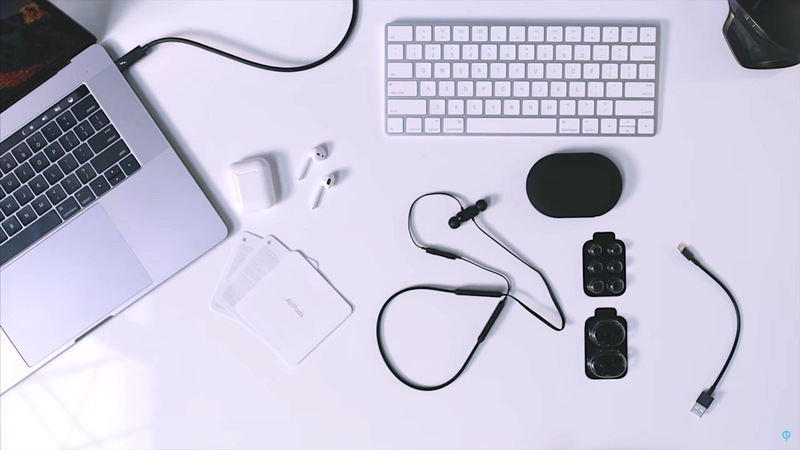 Which Wireless headphone suitable for you? 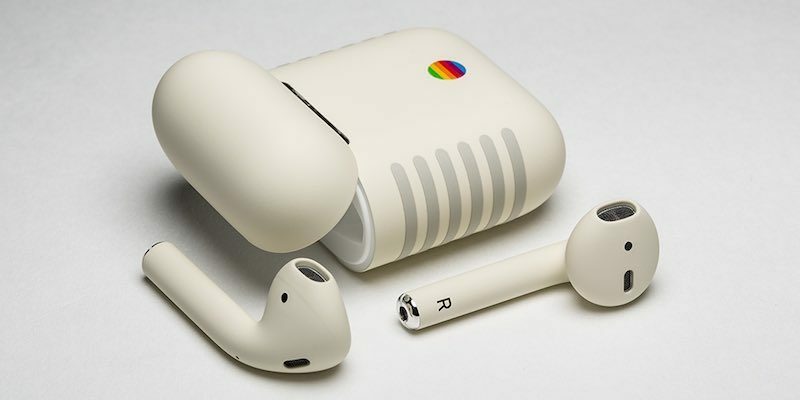 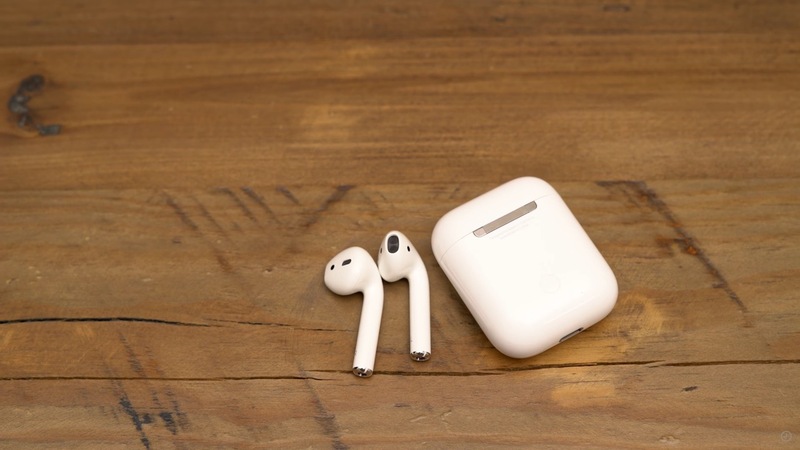 Is It Worth To Buy An AirPods?